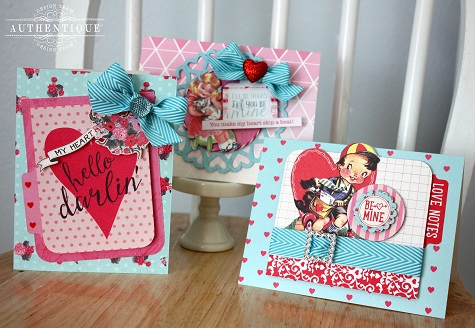 Valentine's Day "Crush" Card Trio! Valentine's cards became even easier to make with the help of the "Card Making Stack" and a few of the components from the "Crush Collection"
For each card, chose the best complimentary cut-outs and papers for matting. The "Cache" paper includes a page full of adorable prints that can be cut apart. 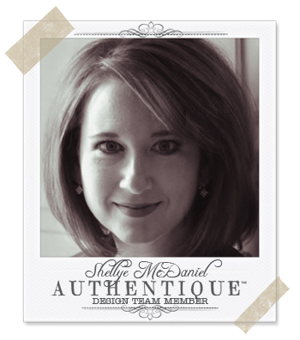 Die cut accents and stickers from the collection were also used, along with some ribbon and personal embellishments. 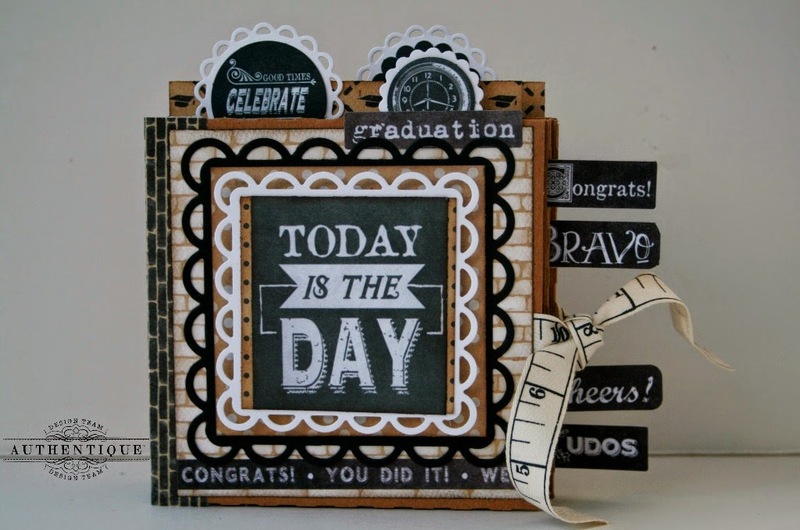 Authentique Paper: Crush Collection- "cache" 12x12 paper; "components" 6x12 cardstock accents; "petite diction" stickers; "circles & scallops" cardstock die cut accents; 3x4 pocket crafting "authentic life cards"; card making stack: pre-scored cards; 6x6 "bundle"
So super cute!!! Love them all. These are so adorable , love the colors and the prints and the ribbon choice pops ! Fabulous cards! I adore them! 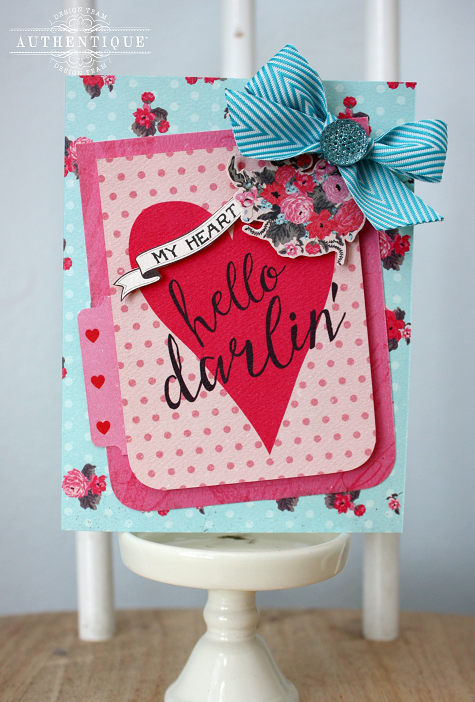 Love that blue ribbon with these gorgeous Crush cards!